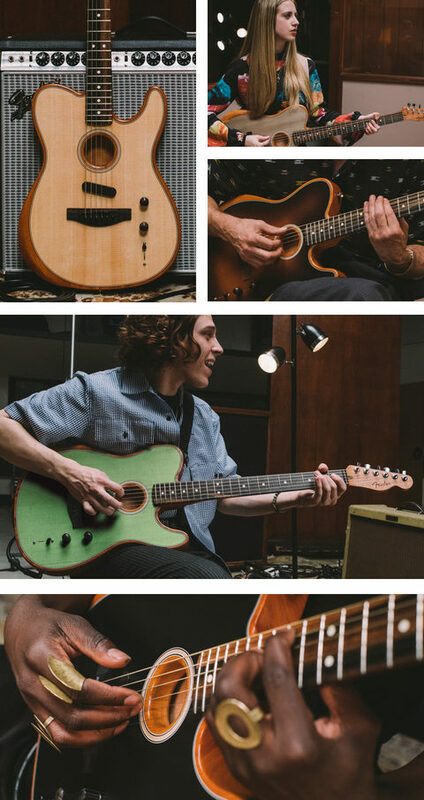 The American Acoustasonic Telecaster represents the next era in Fender craftsmanship and innovation. 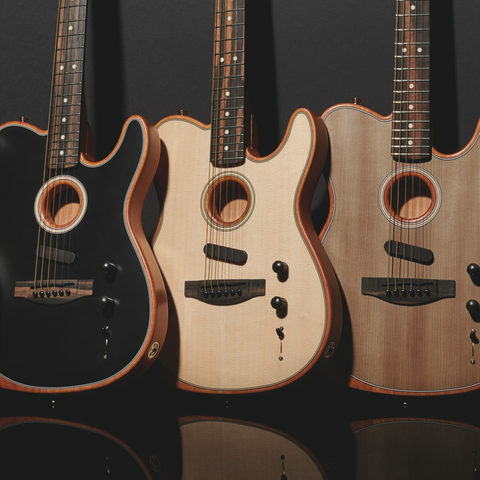 From acoustic shape-shifting to electric rhythm tones, this powerful guitar delivers new sonic expression from the studio to the stage. 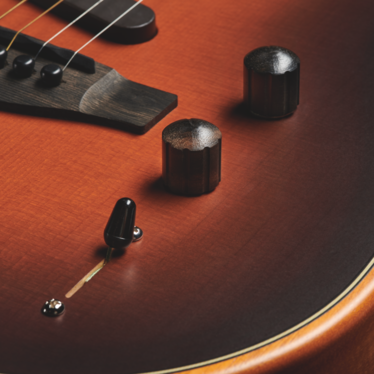 Thin and light with an open-pore satin finish, the hollow body is naturally loud and resonant with plenty of projection. 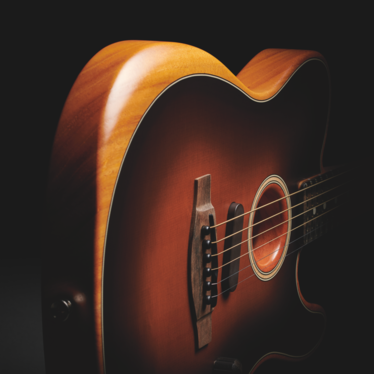 An inset top and integrated forearm contour make it comfortable and easy to play. 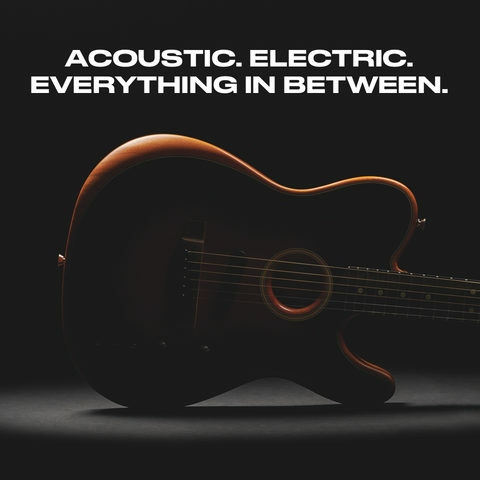 A mix of classic analog and future technologies, the Fender and Fishman®-designed Acoustic Engine delivers a curated collection of acoustic and electric voices. Our patent-pending tuned soundport uses a “waterfall” design to control the flow of air into the body, creating a naturally loud voice and lively harmonics. 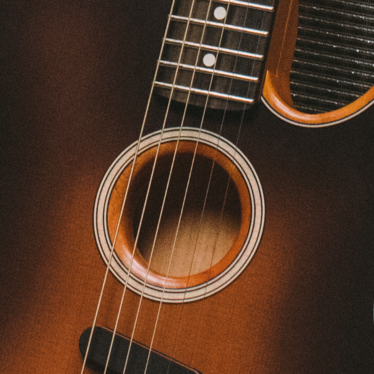 Designed to inspire, the American Acoustasonic Telecaster combines traditional acoustic craftsmanship with a revolutionary Fishman-designed Acoustic Engine to deliver new sounds and versatility.